Akim of East-Kazakhstan Region B.M.Saparbaev has held a meeting with students in the university. Many prominent figures participated the meeting: there was a Minister of science and education of Kazakhstan B.T.Jumagulov, rectors of 17 universities, B.Tolegenova, T.Zabirova, M.Ilyasova, K.Jumadilov. Seven best students of our university were invited. 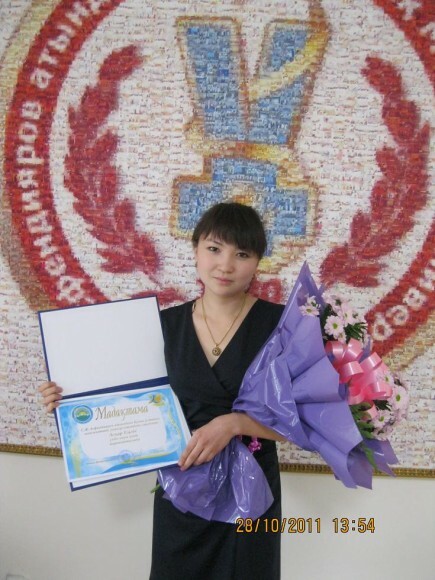 At on meeting akim of East-Kazakhstan has thanked and the best students and rewarded them with a special rewards. – «For me this day is full of pleasure and happiness! I am very grateful for the organization of this meeting!».